Colorless odorless crystals (pure); brown crystals (tech.). Propanil is a selective contact herbicide with a short duration of activity. 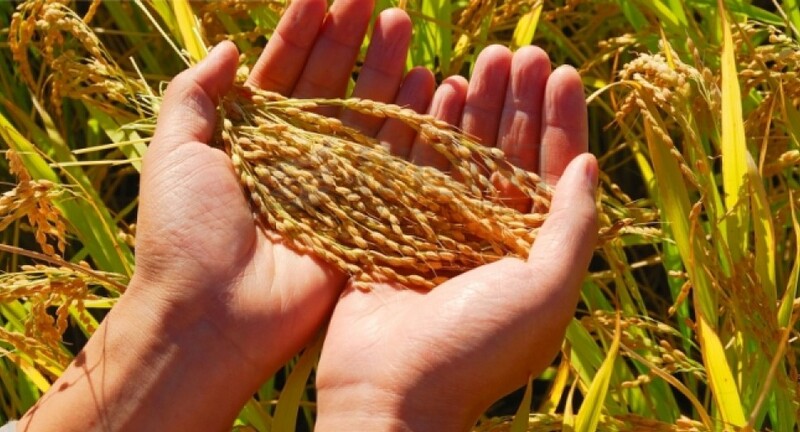 Used on post-emergence in rice at 2.5-5.0 kg/ha to control broad-leaved and grass weeds including Amaranthus retroflexus, Digitraria spp., Echinochloa spp., Panicum spp., and Setaria spp. Also used, in mixture with MCPA, in wheat. A mixture with carbaryl is used in citrus crops grown in sod culture.